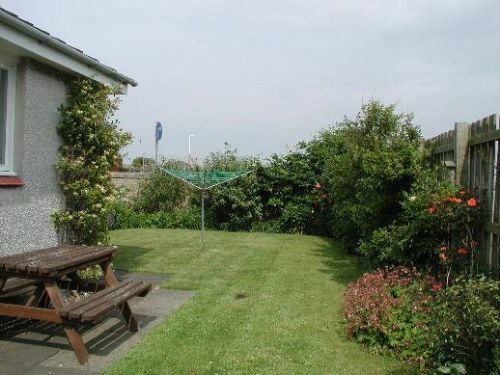 This cottage, built around 30 years ago is all on the one level and set in a quiet location two minutes walk from the local beach and Fife Coastal Path. There is off street parking and a fully enclosed garden to the rear for bikes and such. The cottage is ideal for families with young children or people with limited mobility.